Having a swimming pool on the garden of your house can make people living there to relax and enjoy their leisure hours. Spending some time in the swimming pool helps to rejuvenate both mind and body. A Swimming Pool is a container or vessel filled with water designed for swimming or water based recreation. There are many locations for the construction of the pools. It can be built either above the ground or in ground. Swimming pool can be built on the basement of the building or on the rooftop. It can be constructed on any shape and size. The size of a swimming pool can be big or small and its shape can be of freeform, geometric, round oval or other. Most Swimming Pool Owners see pools as an aesthetic element because the focus of the entire landscape will fall on it. If pools are decorated with certain water features such as lighting, waterfalls or fountains and pebble finishes. It can enhance the beauty of the swimming pool. Eternity Pools has a unique team of design experts who are able to work with each client by understanding their needs and budget. Our design and construction team are able to ideas and dreams into reality. 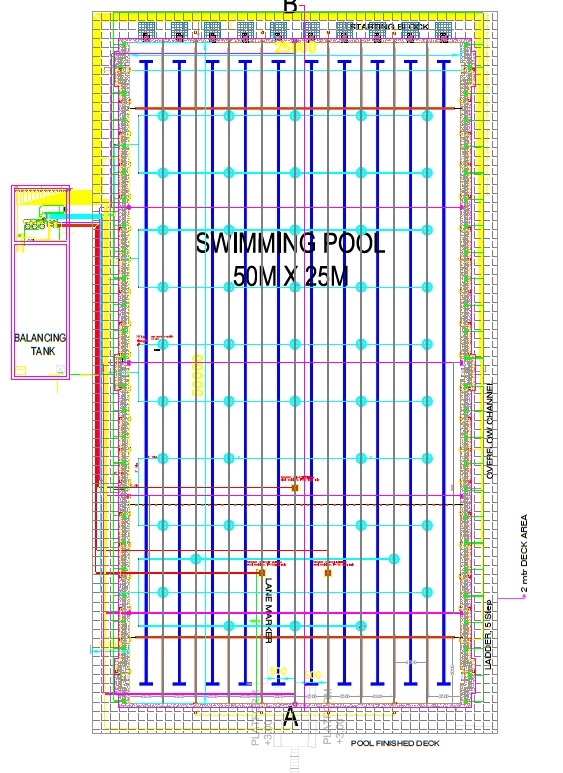 Eternity Pools is now engaged in designing and developing swimming pools that are energy efficient and cost efficient. We always select the highest quality construction materials and pool equipments for swimming pool construction in the industry. Thus our swimming pool lasts forever.